IN AN ACCIDENT OR INJURED? IT PAYS TO CHECK WITH AN ATTORNEY! You are here because you have questions or concerns related to a personal injury and you might be wondering what is going to happen next. First . . .
and more than 3 million people are injured in auto accidents. A serious injury can turn your life upside-down and affect every area of your life: health, physical ability, career, emotional well-being, relationships, and more. Injured victims commonly wonder whether their lives will ever be normal and experience stress thinking about the total financial impact of the injury. During this stressful time, injured people need to become expert advocates in interpreting personal rights law to recuperate what has been lost. 1. What constitutes a personal injury? 2. What is owed in compensation on a personal injury claim/case? 3. 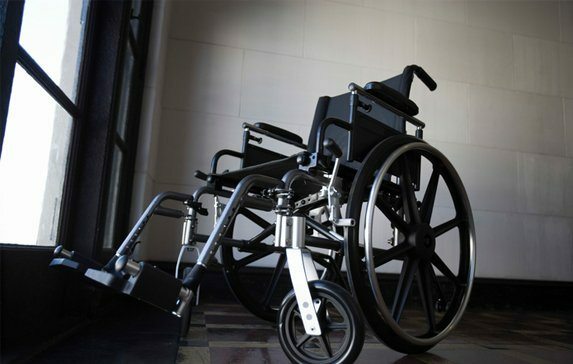 Where do injured victims turn to get answers? After an injury most people talk to doctors, a Human Resources representative, insurance agents or claims adjusters, and friends/family. Knowing your rights early in the process can help avoid mistakes that cost victims their compensation. Victims of an injury usually don’t have a reliable and knowledgeable resource with their best interest at heart. Insurance companies have made a science of minimizing claim payouts. Their business is to practice tactics that alleviate their liability. Insurance settlements aren’t fair and insurance agents are biased. The same is true for any person or entity who may be liable in an injury case. Make sure to talk to an attorney who represents your interests to thoroughly understand your case before you make any decisions or release any information about your injury. It’s common that personal injury victims feel uncomfortable talking to an attorney about compensation. For instance, in the medical malpractice arena, statistics estimate that nearly 200,000 people die each year due to medical negligence, yet the number of malpractice suits (including non-fatalities) totals approximately 18,000 or less than 10%. There are several reasons that victims and their families never even pursue the compensation that is due to them according to civil law. The victim may not realize that the injury stems from a situation which can be construed as negligence—just lack of experience in personal injury law. The victim may have been convinced that they are not entitled to seek damages by the responsible party (a representative of the workplace) or a third party (a representative of an insurance company or an acquaintance). The responsible party is friendly in their compensation offering leading the victim to believe that the matter should be settled outside of the legal channel. The victim, having suffered a trauma, may feel undue guilt or depression interfering with the ability to act in their own best interest. If you can relate to any of the obstacles above, remember IT PAYS TO CHECK. Good advice will come from an attorney who understands and has experience in personal injury law. Don’t wonder. Let an attorney tell you whether you have a case. 5. How are cases resolved? Personal injury cases are handled in the civil court vs. the criminal court. Estimates reveal that 90% of personal injury cases are resolved in early settlement meaning that the parties come to an agreement without a trial. Some (though few) cases are resolved in mediation or by trial. Trials which are decided by a judge are generally more favorable to injured parties than trials by jury. 6. What are the risks of acting on one’s own behalf? Every legal situation carries complexity and personal injury is no different. The biggest risk of acting alone is jeopardizing your rights to fair compensation. It’s easy to make a mistake. If a victim waits to seek medical attention; provides an insurance adjuster with information about injuries; or assumes that they are not entitled to more than the insurance face value; he can be jeopardizing his case. 7. Who pays for a personal injury attorney? Personal injury attorney fees are paid in a “contingency fee agreement” which means that the attorney receives a percentage of any settlement. This removes the burden of payment from the victim allowing access to legal aid without added financial stress. The additional benefit is that if after the personal injury attorney has consulted on the case, he agrees to represent the injured party, the attorney believes there is a reasonable case for compensation. Remember, it PAYS TO CHECK. One consultation will provide a world of comfort. Or call the hotline for confidential answers to your personal injury questions. Why does JAX LEGAL provide a hotline instead of a chat? Many personal injury attorneys provide a live chat on a website, but the questions are not answered by a real, live attorney. Our hotline is confidential and staffed by our actual attorneys to provide in-depth, case-specific answers you seek. Feel free to join the conversation. Why do more injury victims choose Jax Legal? When people are injured, the case may cross categories such as Personal Injury, Medical Malpractice, and Workers’ Compensation. Many firms specialize in only one area of practice but at Jax Legal, we are experts in handling cases in any (and all) of those. Plus, start to finish, your attorney represents you, communicates with you, is accessible to you and completes every step of the journey right alongside you—no hand-offs to other staff. We have a reputation for preparation, commitment, hard work and real trial experience. Look to Jax Legal for a wide range of diverse services: Criminal Law, Family Law, Workers Compensation, Bankruptcy Law, Military Law and more. If you or a loved one is injured due to someone else's negligence, then they should be held accountable for their actions. While this seems like a huge undertaking, with the help of an experienced personal injury lawyer Jacksonville, you can pursue legal action and get the money you need. 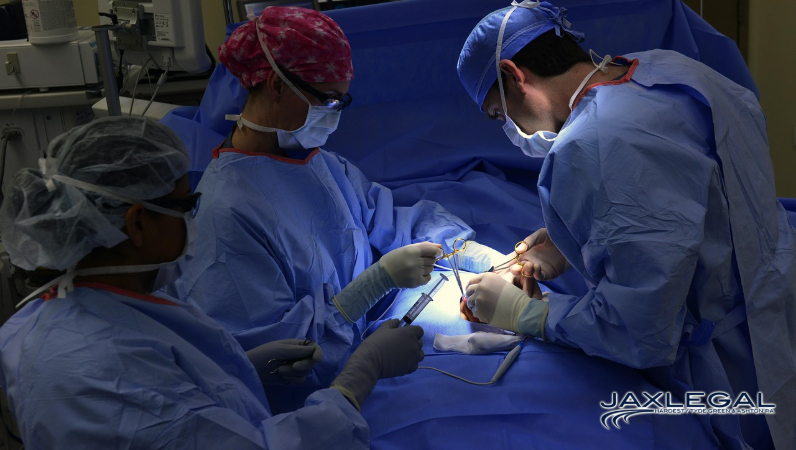 At Hardesty, Tyde, Green & Ashton, our team of medical malpractice attorneys represent victims and their families after an injury occurs due to the negligence of a physician, hospital or other medical professional. We have a track record of success and we can work quickly to get you the compensation you deserve for your injuries. An employee that is injured on the job or even off the job site is entitled to workers compensation insurance benefits under Florida state laws. These benefits are given to the employee so that he or she can recover from his or her injuries. But, there are guidelines in Florida that determine how much compensation you may be entitled to - and the insurance company may purposely make it difficult to file your claim. Unfortunately, there may come a time when even the happiest family needs the assistance of a family law lawyer Jacksonville. The lawyers at the law firm of Hardesty, Tyde, Green & Ashton are here to help you with your family law issues. 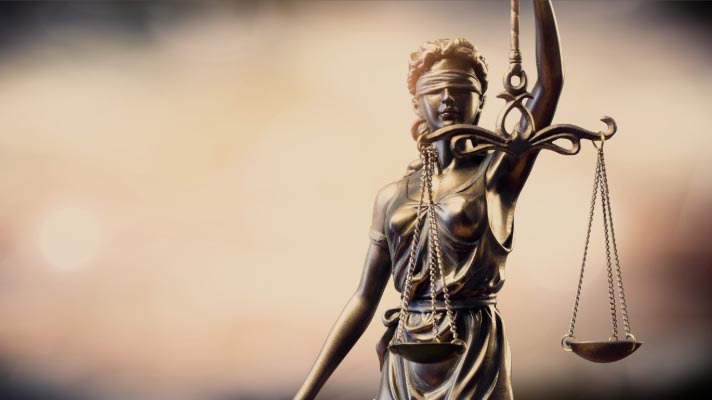 No one expects to be arrested for a crime, but when it happens, you need an experienced criminal defense attorney Jacksonville by your side that will protect your rights. Marc has received the AV rating which is the highest rating by Martindale Hubbell as well as being named as a Top Attorney by Jacksonville Magazine. Michael has worked for the State of Florida as both a public defender and prosecuting attorney, and has also been selected by his peers as a member of The Best Lawyers in America. Karl has litigated over 60 jury trials, was peer selected as a member of the Best Lawyers in America and named a 2013 Top Jacksonville Lawyer by Jacksonville Magazine. Frank has been recognized as one of the Top 100 Trial Lawyers by the National Trial Lawyers and is AV rated by Martindale Hubbell. Kevin is an active member of the Jacksonville Bar Association and the Jacksonville Justice Association, and served as a Staff Editor of the Law Review. Karl is AV rated by Martindale - Hubbell and has litigated over 60 jury trials, was peer selected as a member of the Best Lawyers in America and named a Top Jacksonville Lawyer by Jacksonville Magazine since 2013. Frank has been recognized as one of the Top 100 Trial Lawyers by National Trial Lawyers, is AV Preeminent Rated and is selected to Best Lawyers in America. Death of a patient caused by failure of hospital staff to monitor vital signs while undergoing a CT Scan. Construction trucking accident involving internal injuries and blindness. Medical negligence involving cardiopulmonary arrest and brain injury to a retired woman. Medical negligence involving a patient developing Reflex Sympathetic Dystrophy (RSD) as a result of improper administration of the drug Phenergan. Who will pay for your medical bills after a car accident? Disclaimer: This website regarding Personal Injury is intended for informational purposes only. This website is not to be used for formal legal advice. Please contact one of our Jacksonville, Florida Personal Injury Attorneys' offices to schedule a complimentary consultation if you need professional legal advice.